SEMA Archives - Shelving & Racking Ltd.
Industrial racking installations should be completed by fully qualified teams to ensure SEMA guidelines are followed. Our installers have years of experience and are happy to offer advice to help you make the most of your storage space. 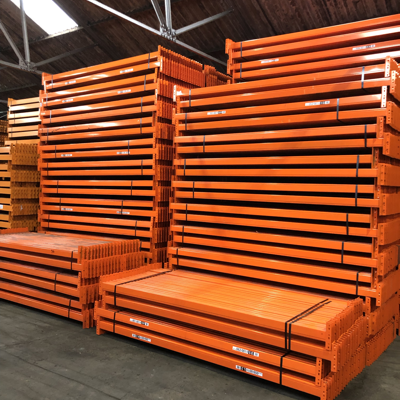 Whether you need a full distribution centre of pallet racking or a few bays of hand loaded shelving, we will provide free, no obligation quotes for materials, delivery and installation for anywhere on the UK mainland. Recent jobs include pallet racking installations in Nottingham, Stockport, Bristol and North London and longspan shelving installations in Cheshire, Hull and Cambridge. 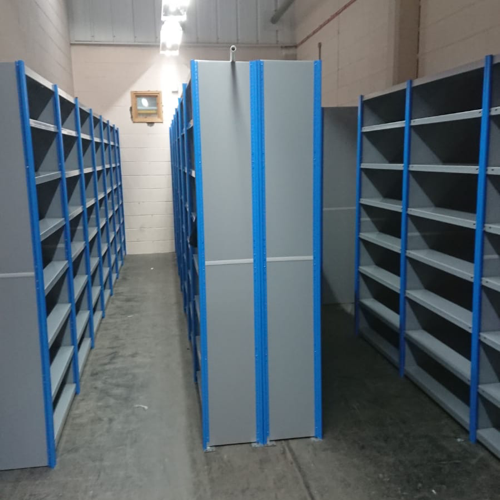 We have a wide range of sizes and duties of racking available (Dexion, Link 51, Apex, Redirack, PSS etc), so give us a call now on 0800 612 3210 or complete an enquiry form and we will get back to you quickly.